Phoenix’s live music venues are as vibrant and lively as the valley of the SUN itself! Our featured Phoenix music venues include locales in Tempe, Mesa and Scottsdale. These music sites span across various settings and ambiance such as: concert seating, intimate venue, dive bars, historical buildings, local community hangouts, coffee house or non-profit organizations. Some serve food, some don’t. Some sell alcohol, some don’t. Some allow smoking on the premise, some don’t. Some extend Open Mics to musicians. Some admissions are free, most require buying a ticket for admission. The common threads amongst these music venues are: Live Music and Good Vibe! 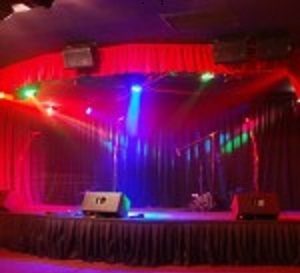 Club Red is a 1000 people capacity venue in Mesa – consists of the Club Red West theater with 300 capacity and the Club Red East Theater with 700 capacity. 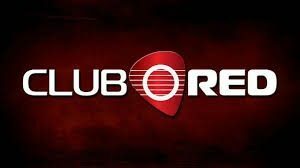 Check out Event Calendar at Club Red. Crescent Ballroom is a brick-walled lounge set in a former garage. It is a mid-sized venue with 550 people capacity – nightly live music every day, full bar service at the lounge. Music, drinks, food seven days a week. 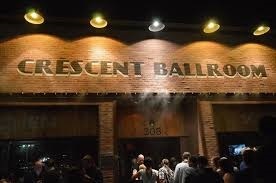 Check out Event Calendar at Crescent Ballroom. Fiddler’s Dream Coffee House is a non-profit and all-volunteer organization featuring completely acoustic live music. It has been providing folk music in the north Phoenix community for 31 years. There are no microphones, no amplifiers and no sound system. Check out Event Calendar at Fiddler’s Dream Coffee House. 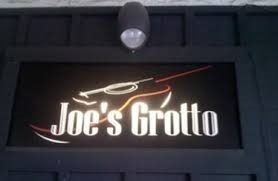 Joe’s Grotto is founded by our local musician Joe Grotto in 1994. It has two stages, the big stage and a smaller stage including a drinking and smoking patio in the back. The Big Stage – excellent P.A. Check out Event Calendar at Joe’s Grotto. Last Exit Live is located in the warehouse district in downtown Phoenix. This is a standing room general admission music venue. It has a full-service bar. No kitchen food. Check out Event Calendar at Last Exit Live. Lost Leaf has been providing FREE live music to our community since 1999. Lost Leaf is located in a 1922 building with the original wood floors and hand forged bricks. 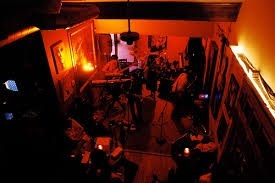 Check out Event Calendar at Lost Leaf. 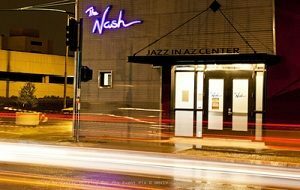 The Nash is a jazz venue located in downtown Phoenix. The Nash is a non-profit organization. Check out Event Calendar at The Nash. The Nile Theater has been part of the Valley’s community since 1924. It was a movie house then. Since 2010 the Nile Theater is a music venue with three rooms where one of the rooms doubles as a café serving coffee and a vegan menu. Check out Event Calendar at Nile Theater. 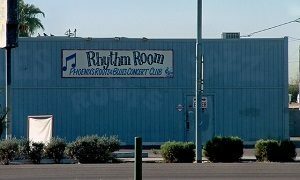 Rhythm Room has been providing live music to our community since 1991 (yes, more than 25 years ago). This is an age 21+ for most of the music events hosted here. Rhythm Room hosts local food truck every weekend. Check out Event Calendar at Rhythm Room. 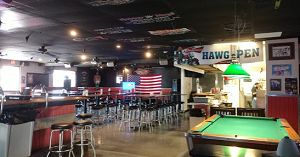 Steel Horse Saloon is a famous biker’s bar known throughout Arizona and it has been featured on several national TV programs. Steel Horse Saloon serves food and drinks. Check out Event Calendar at Steel Horse Saloon. 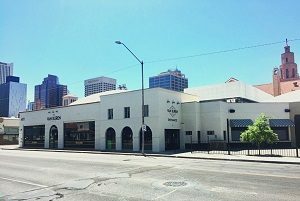 The Van Buren is a 20,000 square foot music venue opened in 2017 – it is an 1800 capacity concert venue in downtown Phoenix. Its sister music venues include the Crescent Ballroom and The Valley Bar (all three co-owned by Charlie Levy). Check out Event Calendar at The Van Buren. Valley Bar is an intimate venue located in a 1949 building in downtown Phoenix. It is in close proximity to the Hub art galleries and the Sub Cultural Arts Center. The Valley Bar hosts music, film, and spoken word and comedy events. It also features a game room and a cocktail lounge. 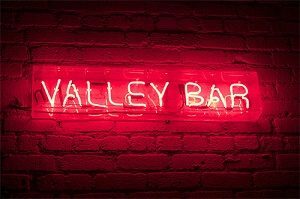 Check out Event Calendar at Valley Bar. Yucca Tap Room is a neighborhood gathering venue near the Danella Plaza in Tempe. It has been providing live music to the Tempe community since the early 1970’s. 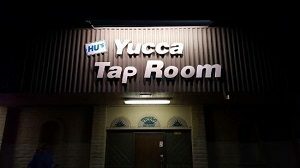 Check out Event Calendar at Yucca Tap Room. Music is big part of our lives. We play music instruments and enjoy going to live music performances. Back in 2012 we found that it was difficult to know where live concerts were playing in our Phoenix area, including open mics and music hangouts. So we put together this music venue directories – to list where music venues are in our Phoenix area, and check out the event calendar at each venue quickly. Our hope is that it will inspire others to get out and take part in our Phoenix music scene. Our family and friends (besides us) contribute posts and photos to this site. Please contact us if you would like to share a post or a photo on this site or if you want us to feature an upcoming music event or an artist. In the meantime go out and enjoy a live music night. 123MusicScene.com is a participant in the Amazon Service LLC Associates Program, an affiliate advertising program designed to provide a means for sites to earn advertising fees by advertising and linking to Amazon.com. We appreciate your support. When you purchase from Amazon using our affiliate links, it helps us to keep our site running and to continue providing you with informative content.